Colour Academy has been awarded £200 by the Prince’s Trust to run initial validation tests and workshops. 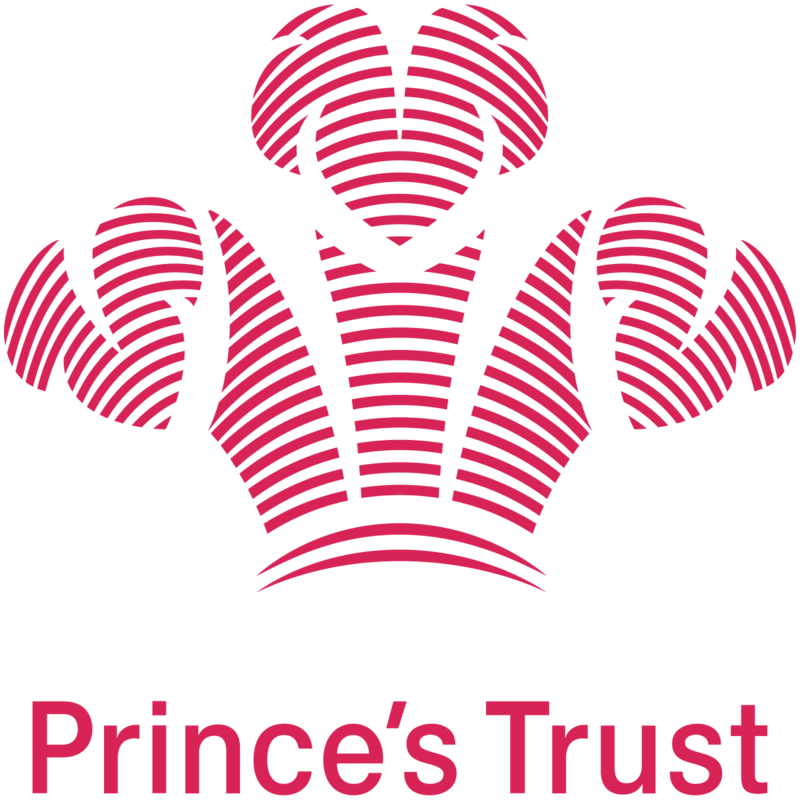 The ‘Will it Work’ grant is open to any young person looking to start a business who meets the Prince’s Trust creitera. This entry was posted in Funding. Bookmark the permalink. Matthew Carter is the founder and managing director of Colour Academy.